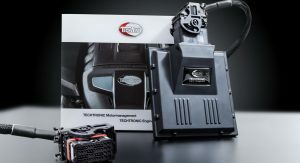 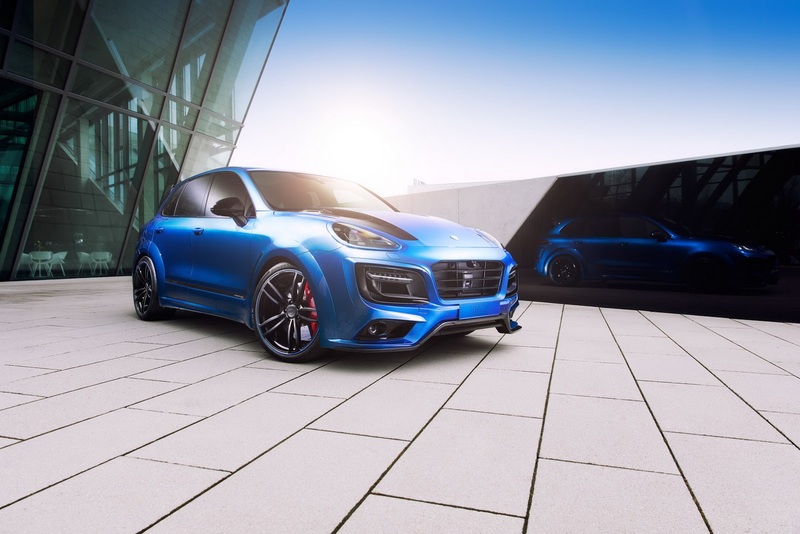 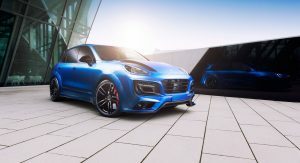 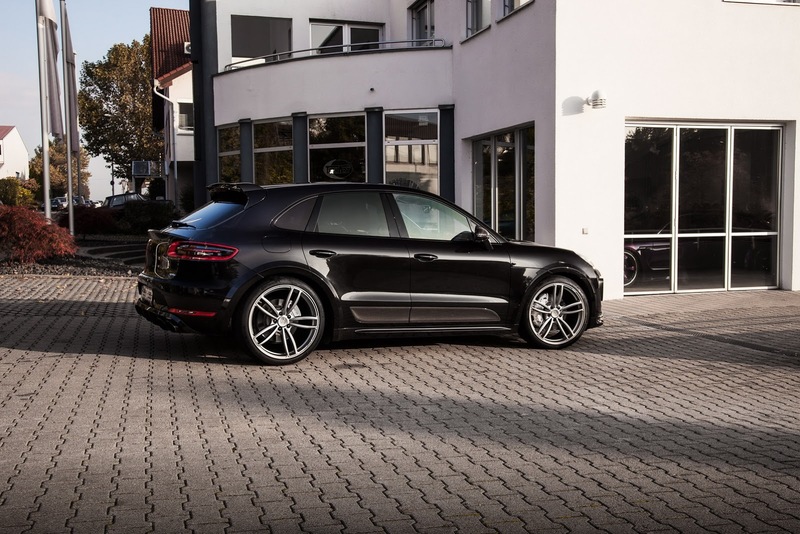 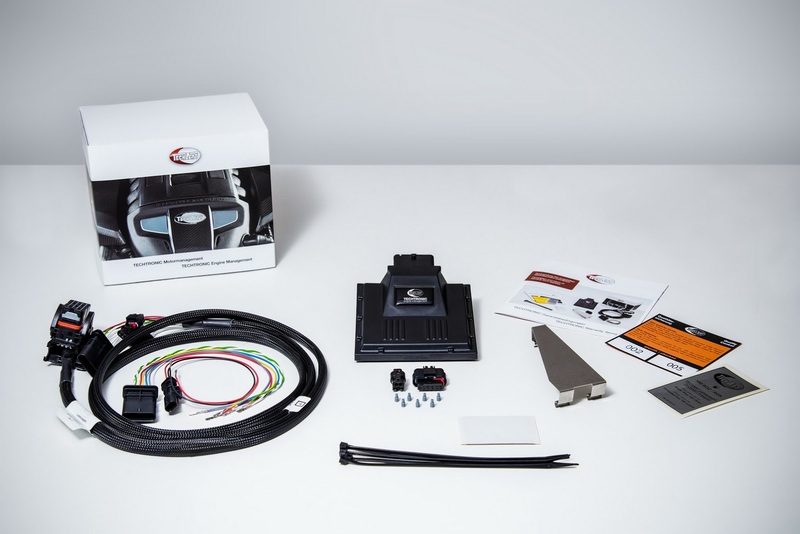 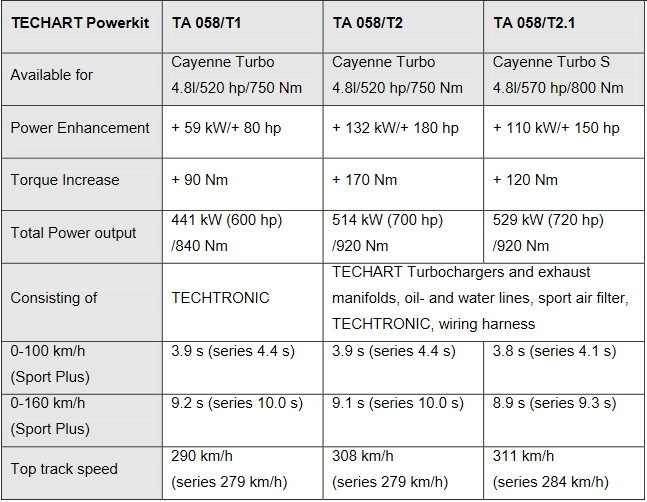 If you thought Porsche’s SUV lineup needed even more power, Techart has just released new powerkits that boost the Macan and Cayenne flagship models by a considerable amount. 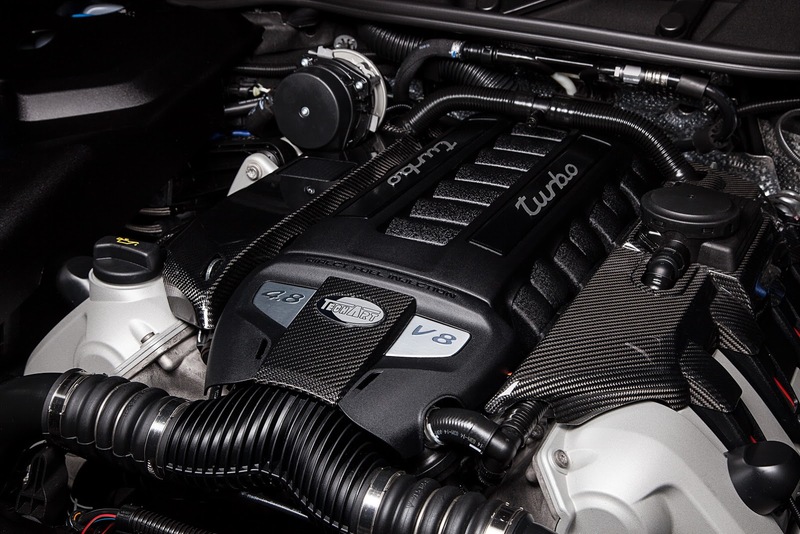 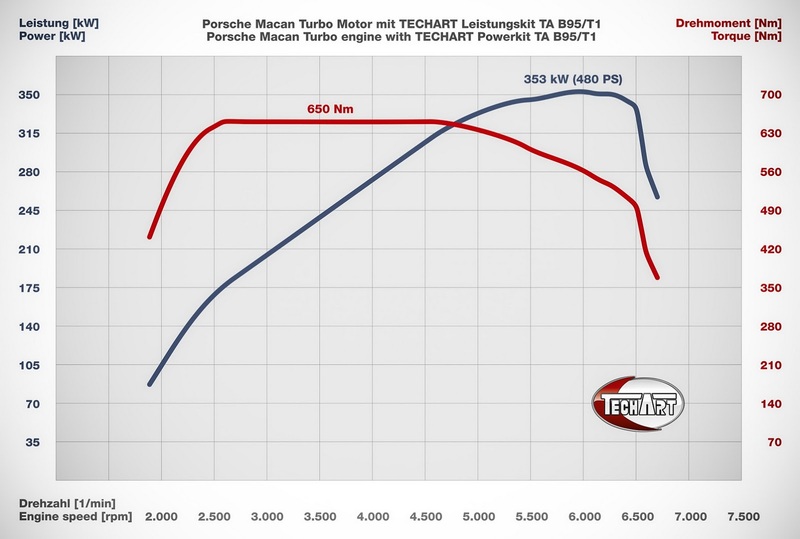 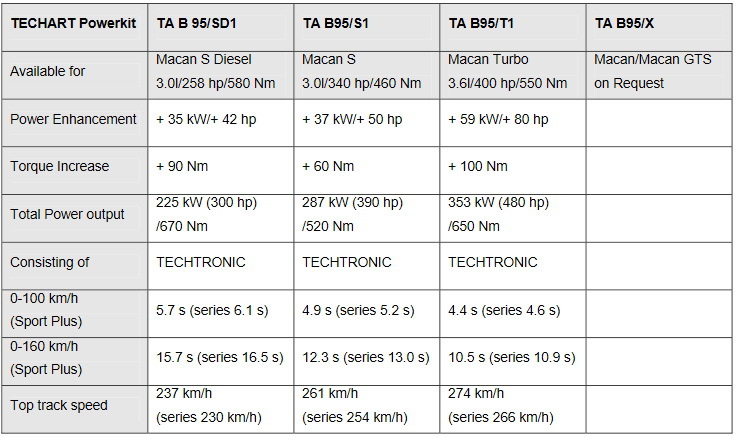 The powerkits are available for the entire range of Macan and Cayenne SUVs, but if you’re most interested in just how much power Techart has managed to extract out of those engines, well, it’s 480 PS and 650 Nm (479 lb-ft) of torque for the Macan Turbo and a whooping 720 PS and 920 Nm (678 lb-ft) for the Cayenne Turbo S.
Responsible for the Macan Turbo’s power gain is the Techart Techtronic kit (€3,900) that’s integrated into the vehicle’s CAN data bus system. 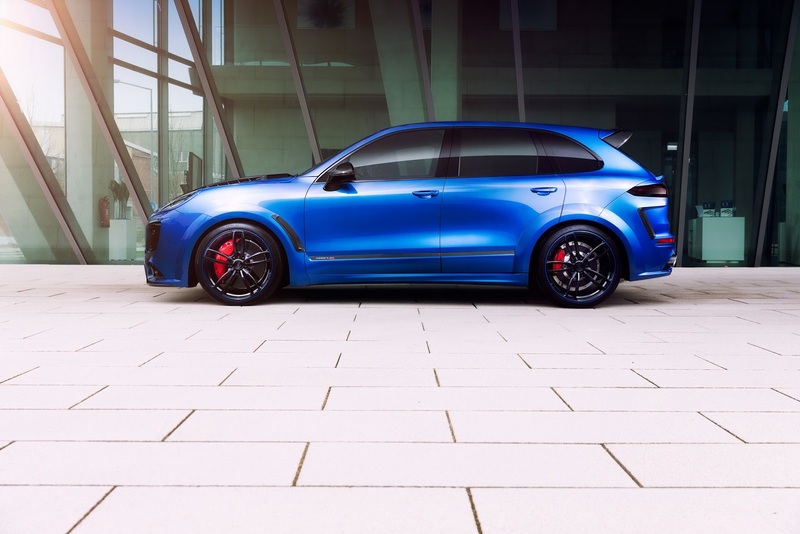 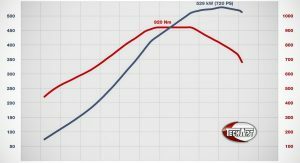 With its help, the Macan Turbo will now hit 100 km/h (62 mph) in just 4.4 seconds (4.6 s factory standard), with an increased top speed of 274 km/h (170 mph). 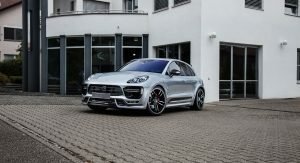 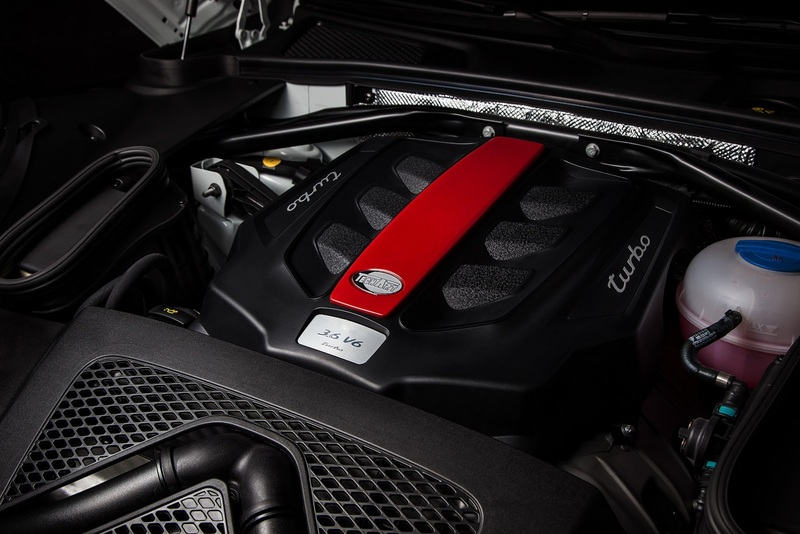 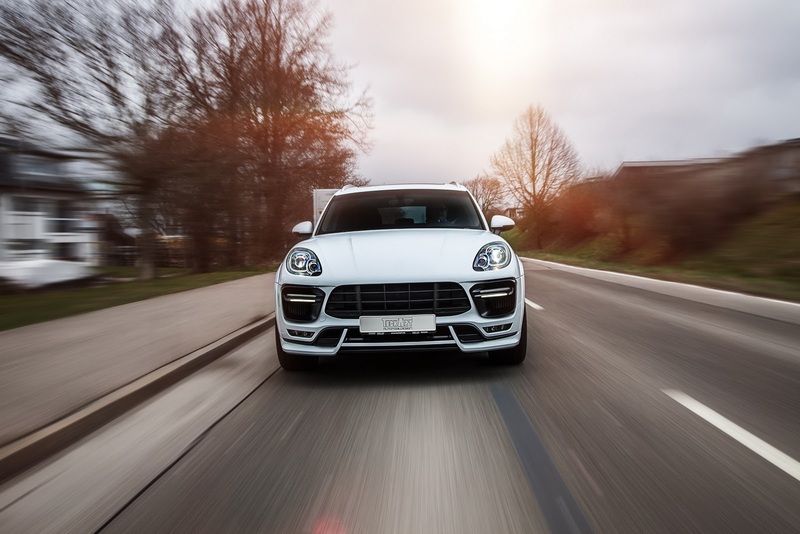 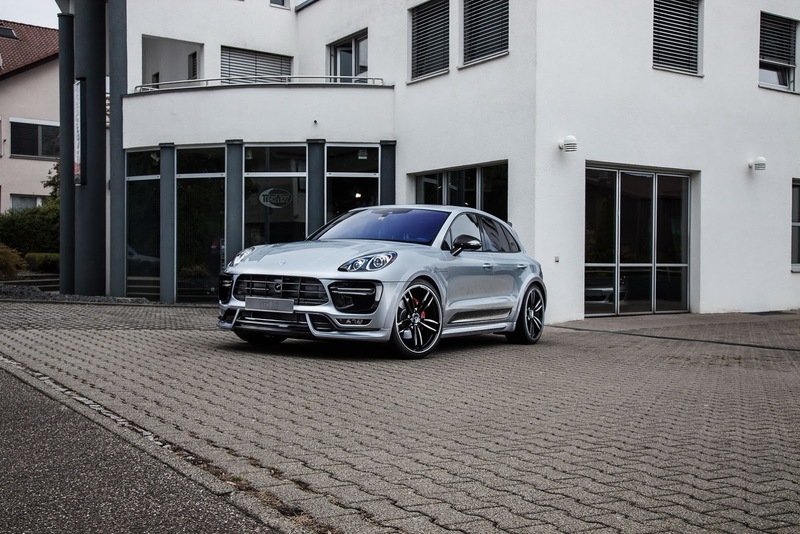 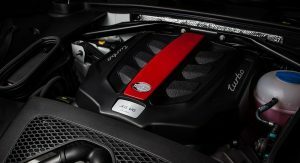 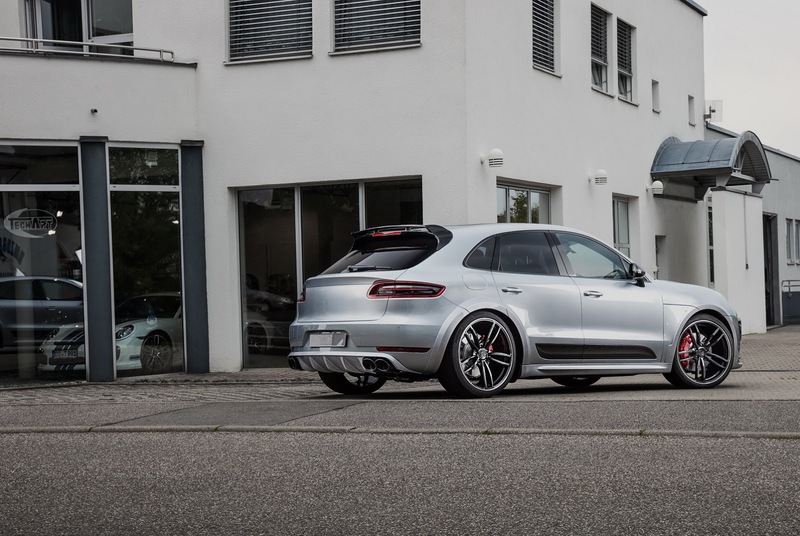 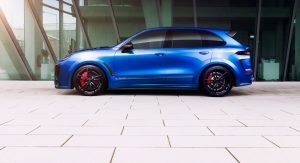 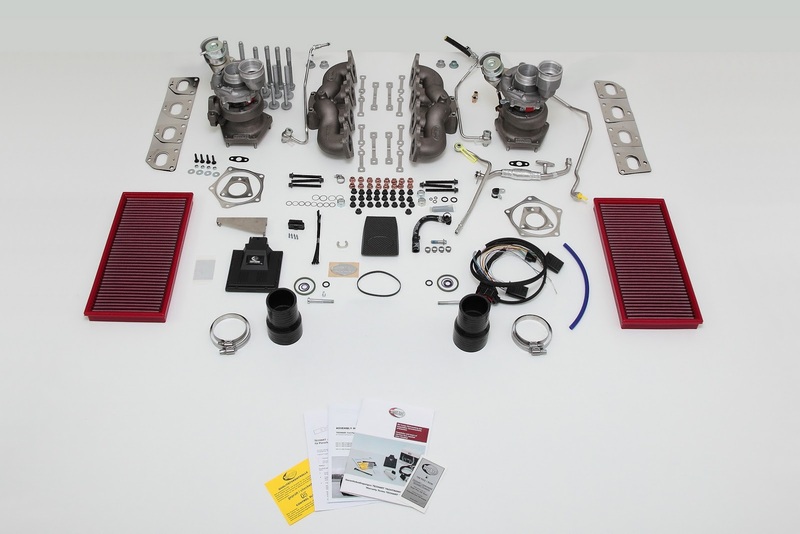 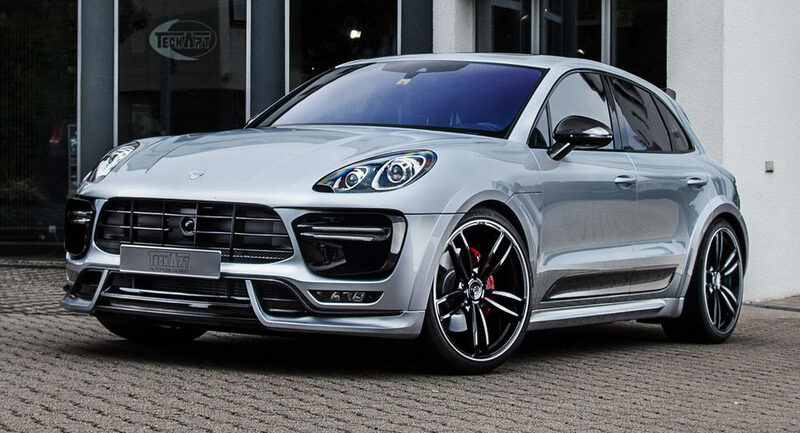 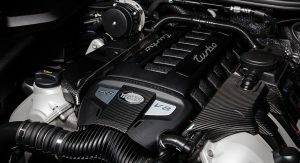 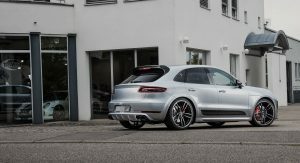 For the Cayenne Turbo S, aside from the Techtronic engine management, the tuner also included new turbochargers, exhaust manifolds, oil and water lines and sport air filters – developed especially for this powerkit (€24,500). 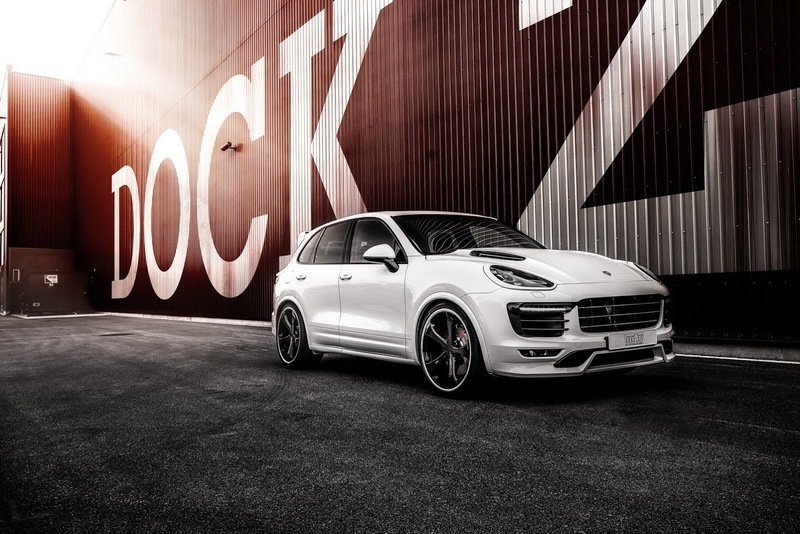 At its best, the Cayenne Turbo S can now reach 311 km/h (193 mph), instead of the factory standard 284 km/h (176 mph). 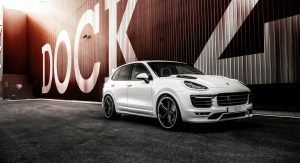 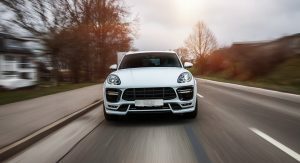 As expected, purchasing the powerkit for the larger Porsche SUV is more expensive, however, the prices do not include VAT and installation. 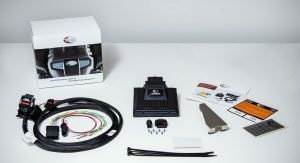 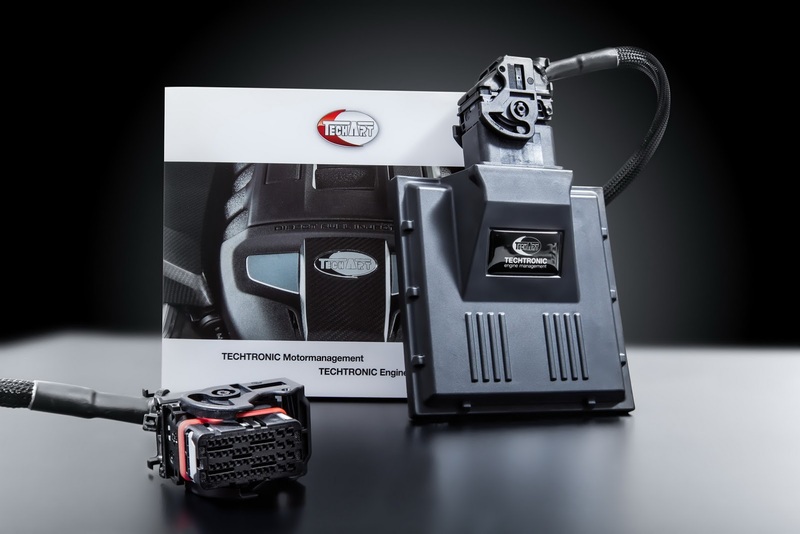 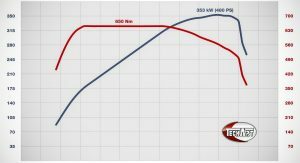 “The power output of a genuine Techart powerkit is reliable, durable and repeatable. 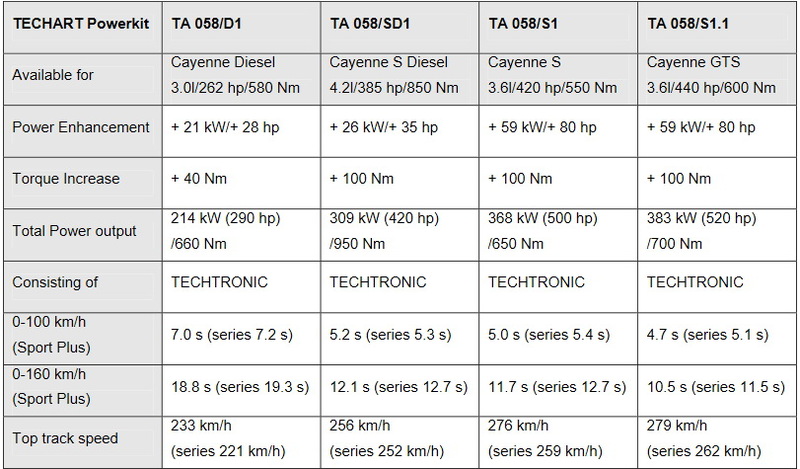 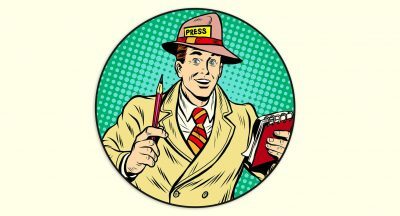 We do not announce generalized power promises in percentage statements. 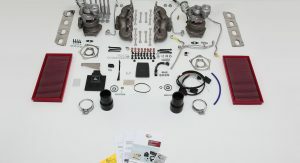 During the development of the individual engine map, we can predict the maximum power output which will still maintain long-term operation without overstressing engine and drivetrain. 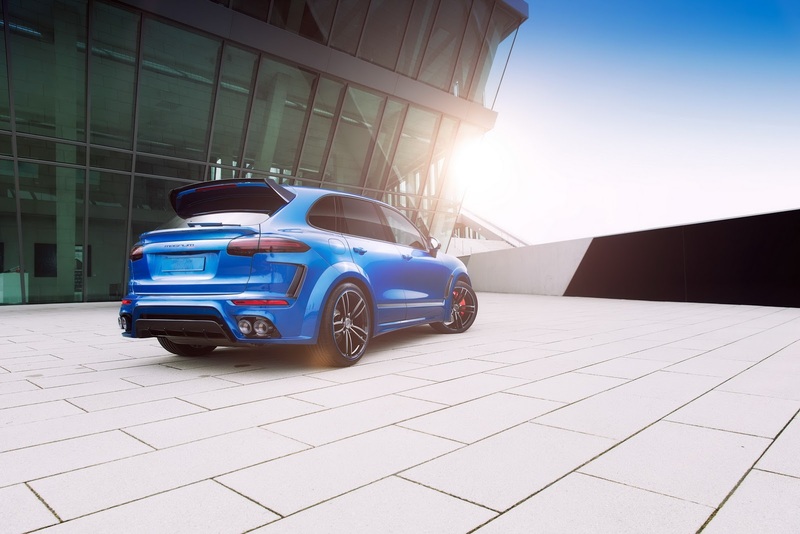 This procedure and a power increase rating in absolute numbers is a basic requirement for a EC type approval,” said Moritz Renner, Techart automotive mechatronics engineer. 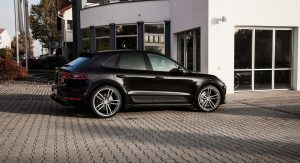 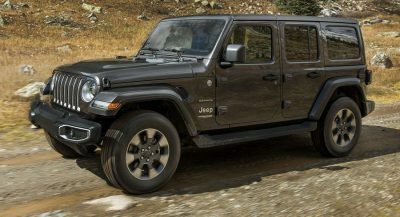 In order to activate the permanent power boost while on the go, the driver simply needs to switch from Normal to Sport/Sport Plus mode by using either the standard Sport button situated on the center console or the Mode Selector on the steering wheel. 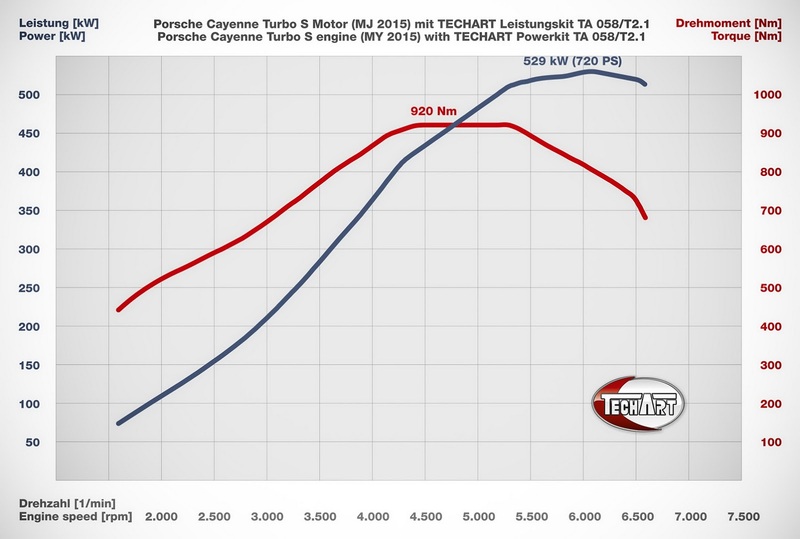 That TechArt emblem on the steering wheel is atrocious. 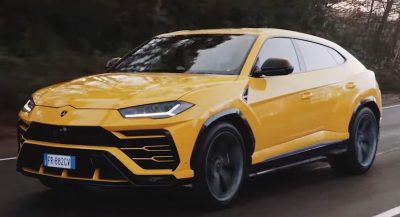 SURE, JUST PUT IT ALL ON. 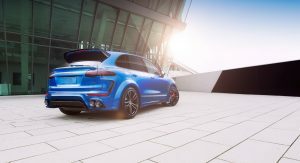 > Responsible for the Macan Turbo’s power gain is the Techart Techtronic kit (€24,500) that’s integrated into the vehicle’s CAN data bus system. 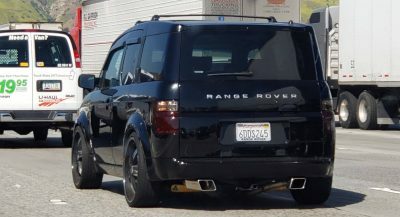 I think you should double check that.